Avast SafePrice is a browser extension that allows you to easily compare prices when shopping for products online. 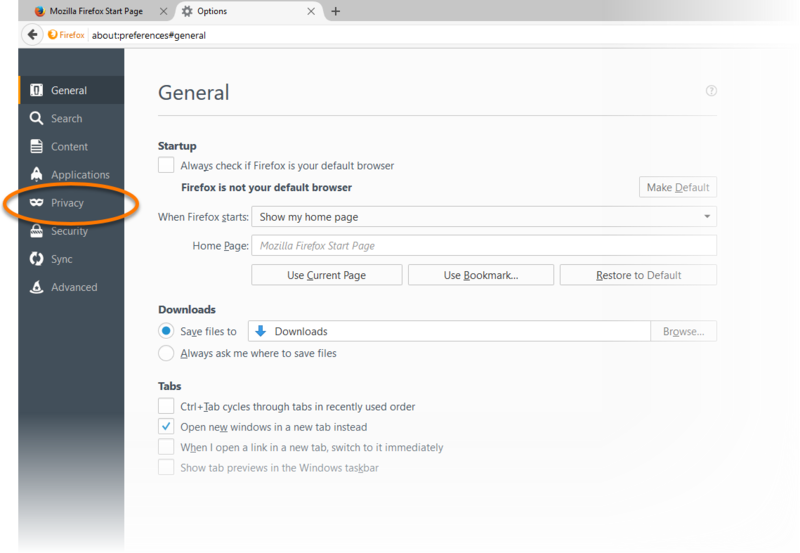 If the SafePrice page opens each time you start your Mozilla Firefox, complete one of the following instructions in the browser settings. 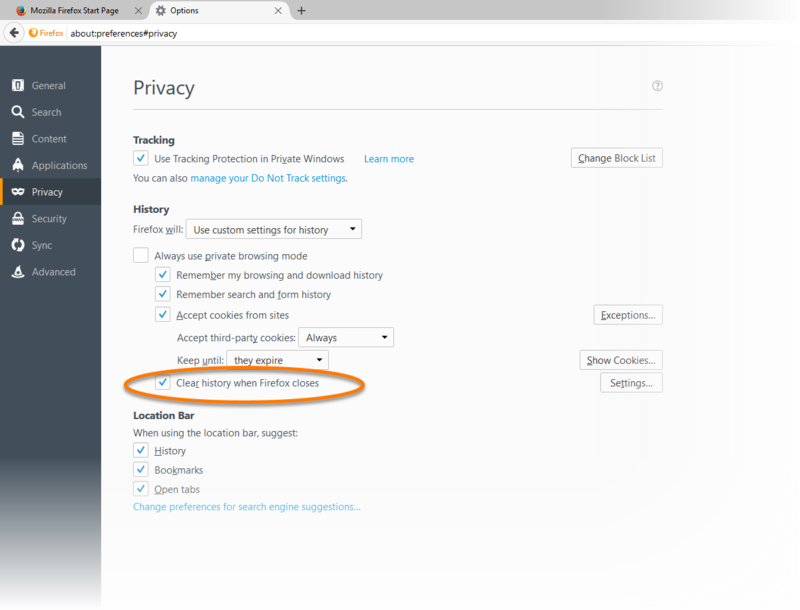 If you use custom settings for history, ensure that Mozilla Firefox is not set to clear your history each time your browser is closed. Click the menu icon in the top-right corner and go to Options. 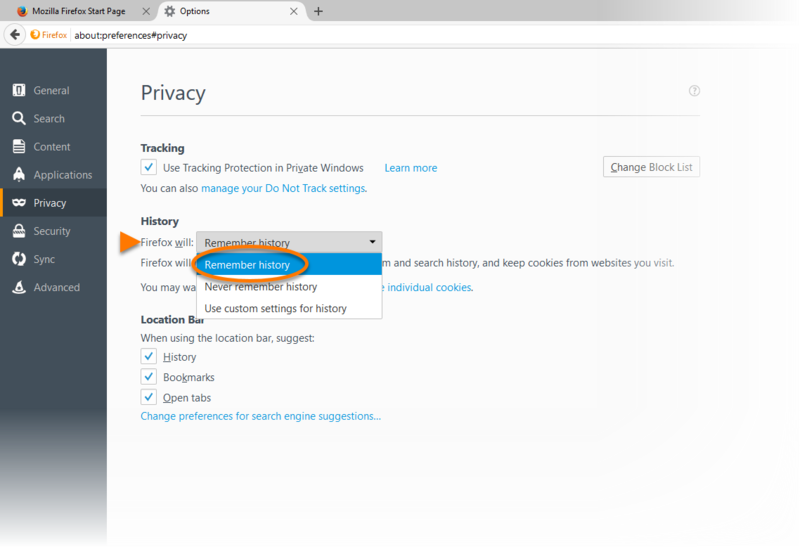 In the History section, click the drop-down menu next to Firefox will: and select Use custom settings for history. Untick Clear history when Firefox closes. 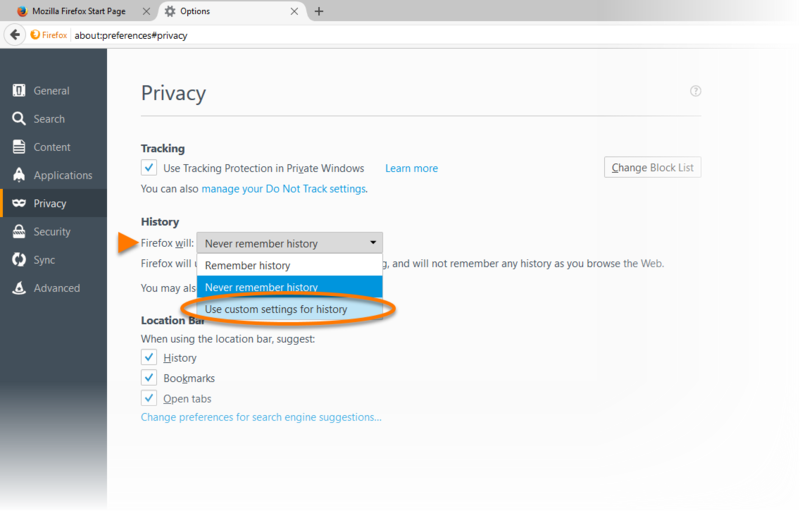 Use predefined option in Mozilla Firefox to remember your history each time your browser is closed. In the History section, click the drop-down menu next to Firefox will: and select Remember history. 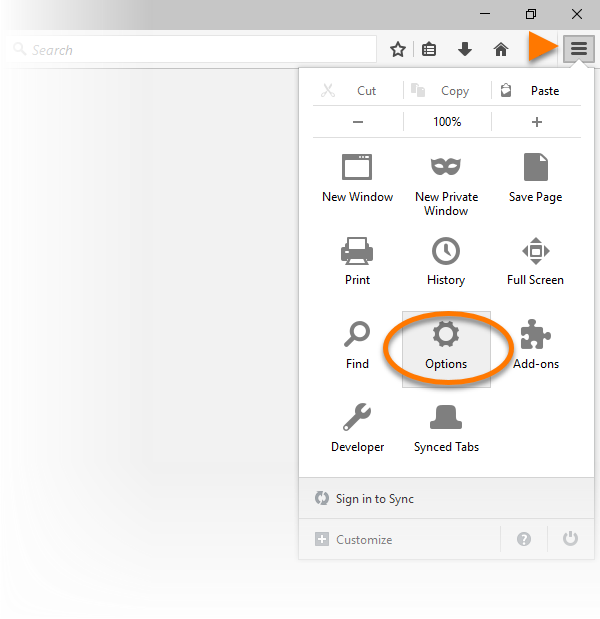 Click OK in the dialog that appears to restart your Mozilla Firefox and apply changes. Next time when you start your Mozilla Firefox, the SafePrice page won't open.